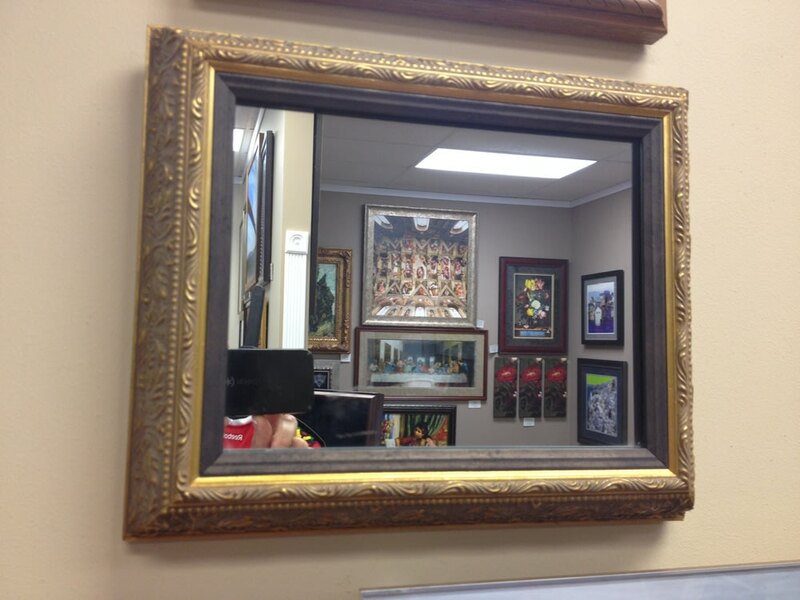 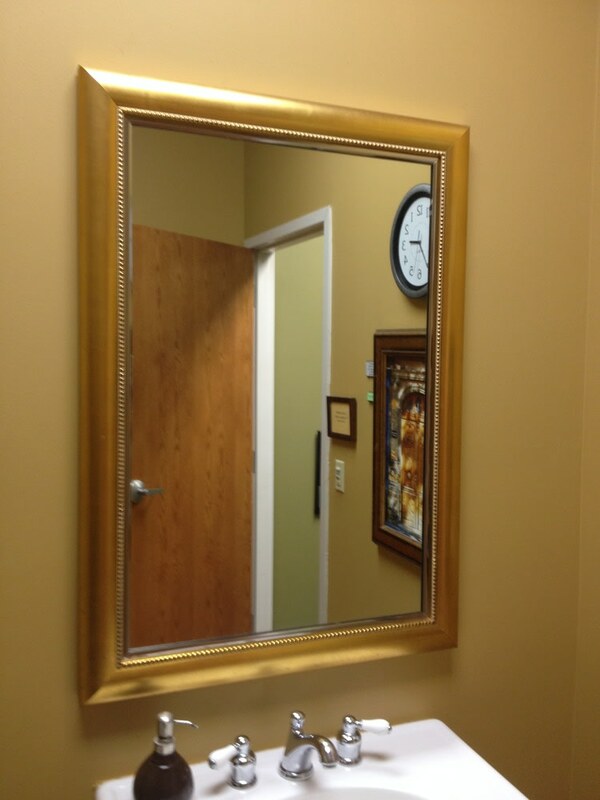 We supply custom mirrors and frame them with a wide variety of frame styles. The design possibilities are endless with hundreds of mouldings to choose from, ensuring that you get the perfect mirror to match your taste and environment. 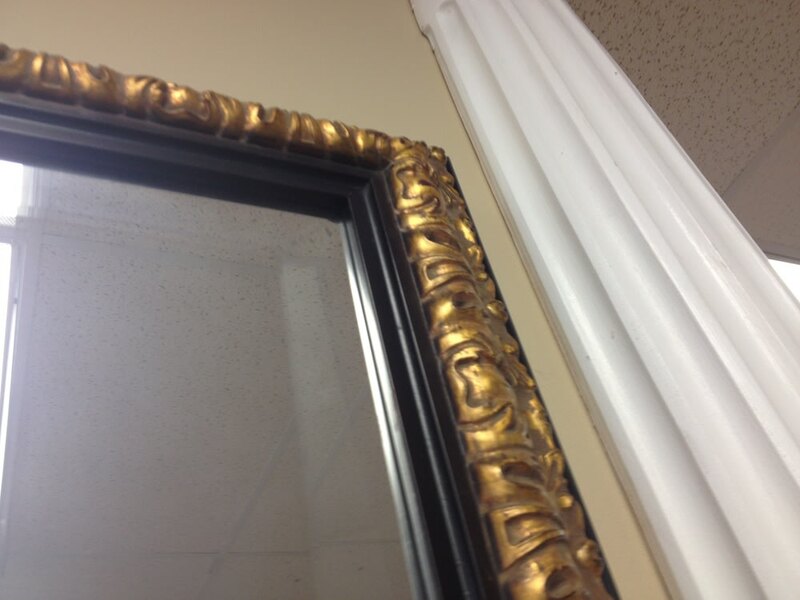 Whether you're finishing a bathroom or a desire a beautiful piece to hang over your fireplace, we can create it for you! 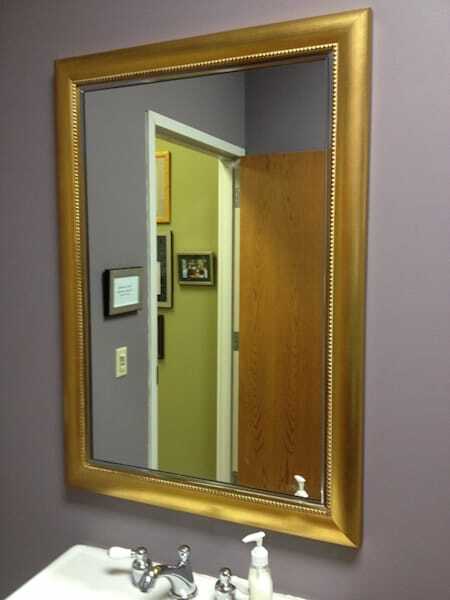 Full-length or landscape, square or round, beveled or flat - your custom mirror will have a stylish and unique place in your home! 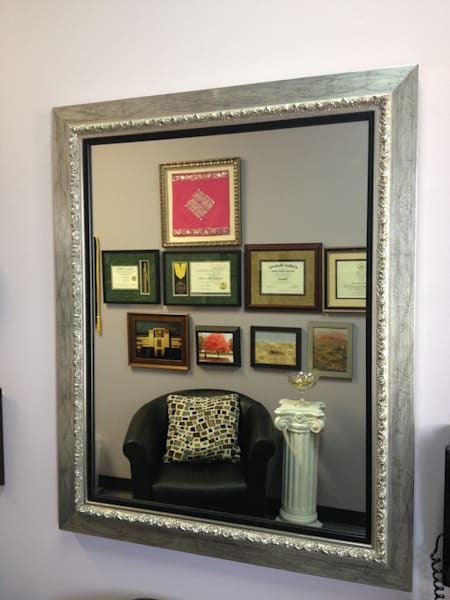 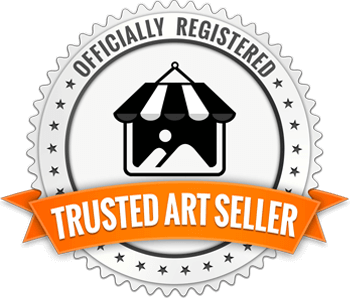 We can also frame or re-frame an existing mirror; just bring it to our showroom in Naperville and we will make a custom frame to fit. 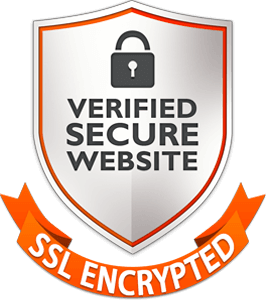 Delivery and installation services are also available.